have completed (or in the process of completing) at least 150 credit hours and have at Scholarship least a 3.5 cumulative average on a 4.0 scale when inducted. Induction can happen as a senior in the Fall of the senior year, or as a junior in the spring immediately prior to the beginning of the scholar’s senior year. name three (3) leadership roles at school or in the community achieved since the beginning of the ninth grade and indicate the roles and the name of an adult who supervised each of these activities. If you have not held elected or appointed office, you may provide examples of more personal leadership: ways you have helped others within the community; ways in which you have positively influenced friends or classmates; ways in which you have been a role model. More than three roles may be listed, but there must be at least three verifiable listings for your candidacy to be considered. complete at least 20 hours of service above and beyond those hours that are to be considered for completion of the LPS Community Service graduation requirement associated with the Government and Politics class. Service is generally considered to be those actions undertaken by a student that are completed with or on behalf of others without any direct financial or material compensation. While service to Lincoln High is preferred, any community service with a nonprofit organization will be approved. provide references attesting to the scholar’s character. A person of good character demonstrates the following six qualities: trustworthiness, respect, responsibility, fairness, caring, and citizenship. 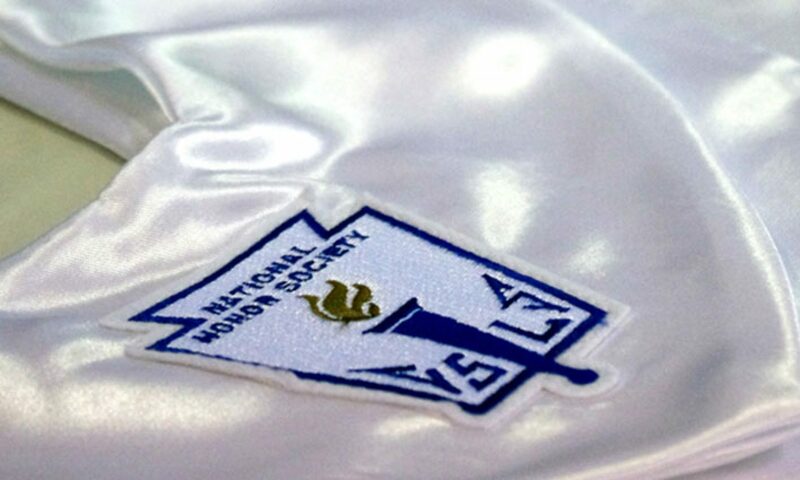 In determining admission to the NHS the Lincoln High School National Honor Society Faculty Committee will review all positive and negative aspects of each candidate’s character and vote on questionable situations.